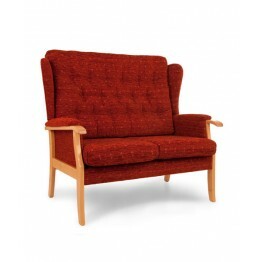 Relax Seating Solutions includes models & designs with many chairs, settees, sofas & footstools which are all made with solid wood frames and in a large selection of fabrics. Favourites over the years for many customers are the Radley, Cambourne, Charlbury & Dorchester models of chairs, sofas & footstools. Relax Seating suites and upholstery are all made with care and attention to details to last for many years. Whether it be a three seater sofa or a two seater sofa you'll certainly be delighted with the comfort and quality. Some models can also be supplied with a pressure reliever seat foam called a medi seat, this costs a little extra, please ask us for further details if required. 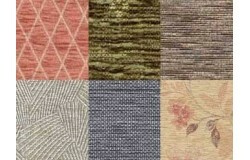 Wood Shades & Fabrics are shown at the bottom of this page. All prices include VAT and it's free delivery within 4 - 6 weeks, sometimes sooner if you need it quickly. This is the Relax Seating Abbey Chair and is made in a wide choice of fabrics and wood shades. It fe.. 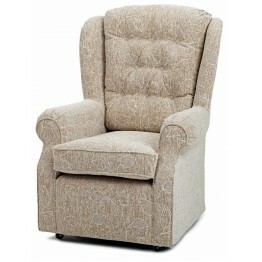 This is the Relax Seating Abbey Chair (Curved Version) and is made in a wide choice of fabrics and w.. This is the Relax Seating Abbey Winged Chair and is made in a wide choice of fabrics and wood shades.. 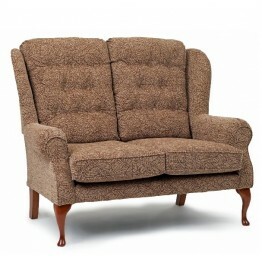 This is the Relax Seating Abbey Winged Chair (High Seat & Curved) and is made in a wide choice o.. This is the Relax Seating Abbey Winged Chair with Curve and is made in a wide choice of fabrics and .. 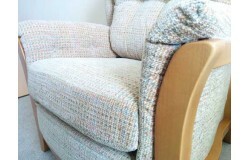 This is the Burford Fully Upholstered Chair made by Relax Seating. .. 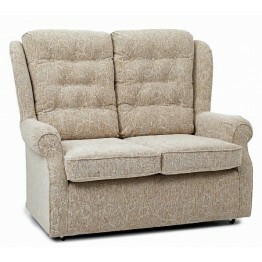 This is the Burford Fully Upholstered Chair made by Relax Seating - High Seat Version .. This is the Burford Queen Anne Chair made by Relax Seating - Large Seat Version LARGE SIZE.. 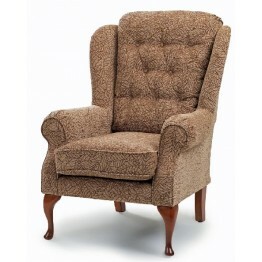 This is the Burford Queen Anne Chair made by Relax Seating - High Seat Version MEDIUM SIZE.. This is the Burford Queen Anne Chair made by Relax Seating - Small Seat Version SMALL SIZE.. This is the Burford Queen Anne Chair made by Relax Seating. 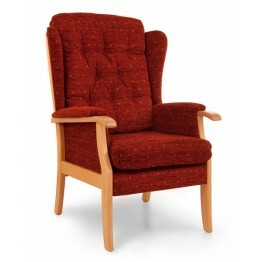 MEDIUM SIZE MODEL - STANDARD S..
Charlbury Chair High Seat. 108cm High ..